Replacement Bioblock filter cartridges for Eheim Liberty HOB Power Filters. This is the shorter, green filter insert that allows for passive biological filtration. 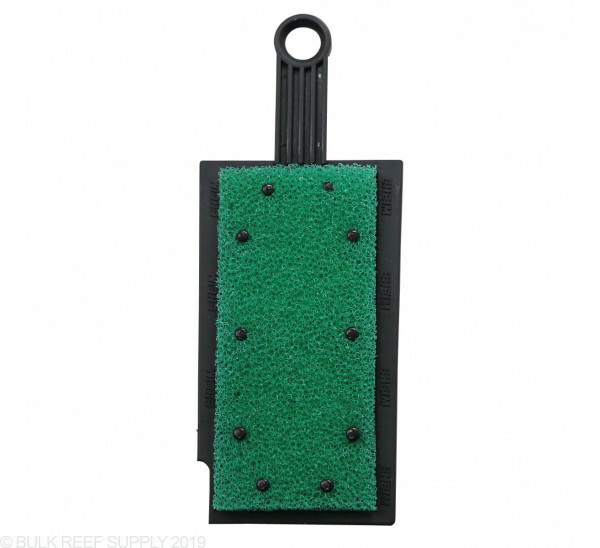 Replacement filter sponges are super easy to install into your Liberty power filter. It is very handy to have multiple sponges on hand, that will allow you to take the old one out and replace it right away with a dry, clean sponge. Then you can then take the other one to the sink for a thorough cleaning and drying. It is recommended to remove and change/clean the BioBlock out once every couple months for the best results.